400-2425 | MotorVac CarbonClean GDi Induction Cleaner - CPS Products Inc.
Organic residues can form on the back side of intake valves. This is particularly true on newer Direct Injection Engines (GDi). 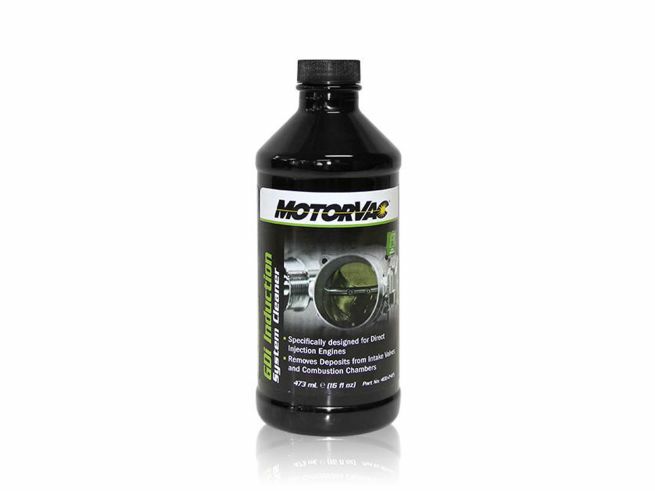 MotorVac® GDi Induction System Cleaner effectively cleans intake valves, combustion chamber, piston crowns, piston ring lands and fuel injector tips.